Are you a Sriracha lover like me? Then this is for you! Since the day I discovered sriracha sauce, I began to love adding this spicy ingredient to the savory dishes we cook at home. There is something about its spicy flavor and aroma that attract any Filipino’s palate. Let’s just say I squeeze in some sriracha on chicken, fish, beef, salad, etc. It somehow tastes better when there’s that kick of Sriracha on whatever comes out from the kitchen. No wonder it was easy for me to love the newest offering of Tokyo Tokyo for this rainy season. 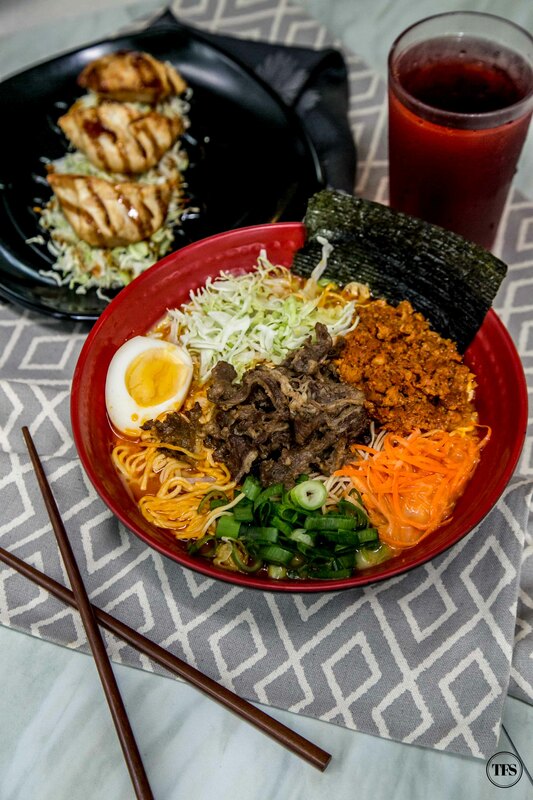 Introducing, the spicy Sriracha Ramen Bowl. 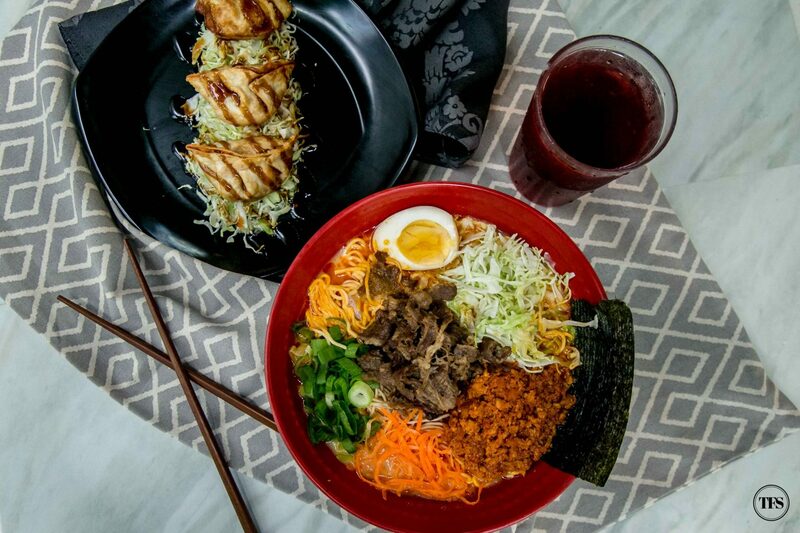 If you’ve tasted the successful Sriracha Donburi Tokyo Tokyo offered last May, you’ll surely won’t give a second thought on trying the new Sriracha Ramen Bowl. Spicy food lovers like me think the newest ramen addresses our demand for this kind of spice. 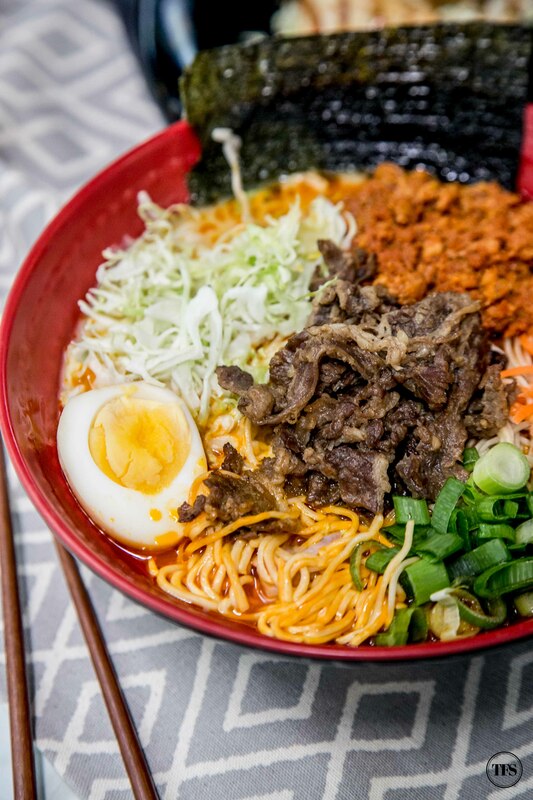 It features al dente noodles, tender beef strips, ground pork, shredded cabbage and carrots, onion leeks, nori and nitagamo egg, all made with a rich, creamy and fiery Sriracha-flavored pork broth. It is a different kind of spicy ramen because of its tangy and garlic kick from the Sriracha sauce. To be honest, the spicy flavor compliments and somehow adds contrast to Tokyo Tokyo’s signature ramen broth. I’m guessing I’ve tried series of ramen flavors in Manila yet it’s the first time to taste this kind of flavor with sriracha. No lies, guys. Believe me, it tastes good! Especially when it rains, you’d want to run to the nearest Tokyo Tokyo for that flavorful sipping and slurping experience. Also, if I may add, the bowl has a generous portion that could seriously fill your hungry tank. As always, Tokyo Tokyo won’t make your wallets upset. We all know how pricey ramen bowls could get. It’s comforting to know that a bowl of Sriracha Beef Ramen is only P145 on a snack ala carte bowl. If you may want to upgrade the size in regular, it’s only P195. You may also add Gyoza or Karaage available at an affordable price of P205 (snack) and P255 (regular). 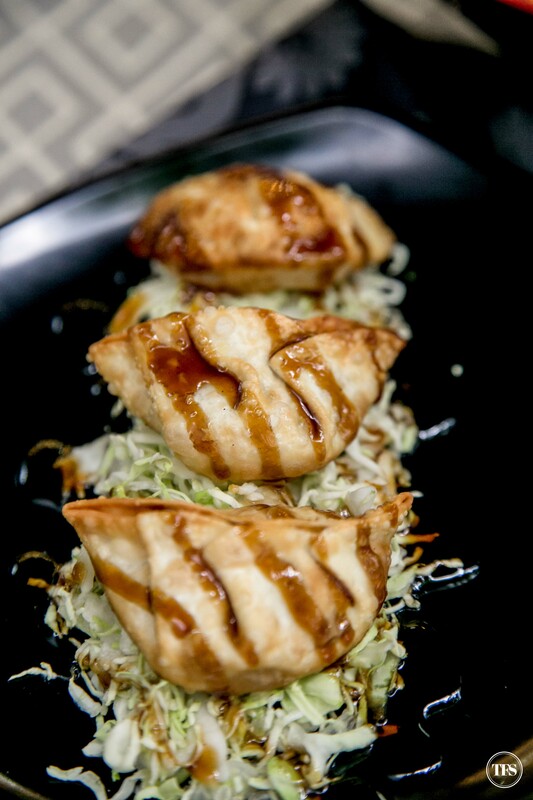 Though if you want the Gyoza fried, you may devour into that snack size order for only P215 or regular size for P265. 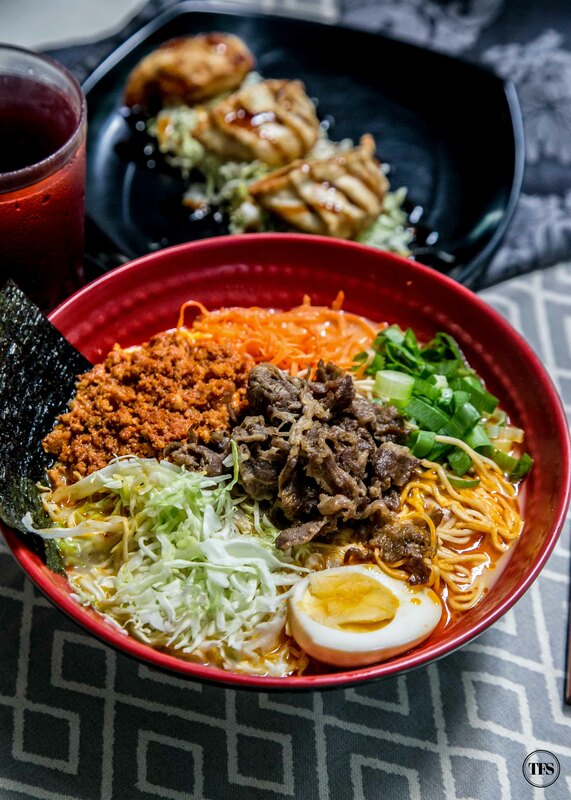 What do you think of Tokyo Tokyo’s newest Sriracha Ramen Bowl?